I can't believe that Mog's Togs is now one year old! 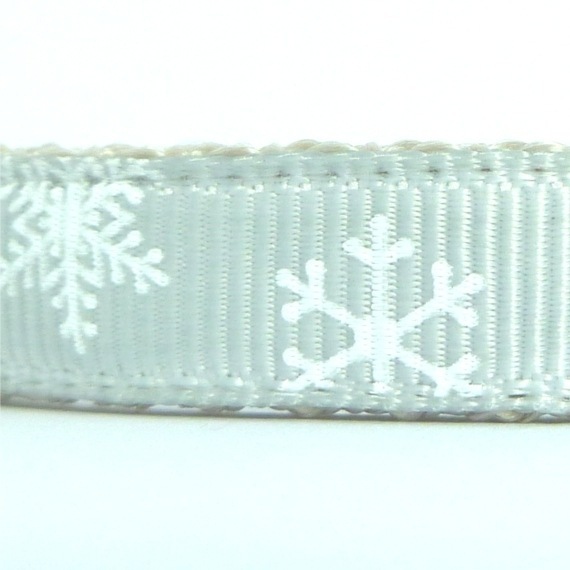 I've been selling on Folksy and Etsy since October 31st 2010 and the past year has just flown by. Hundreds of cats are now looking cute and smart in one of our collars, and I've had so much fun making them and building my teeny weeny business up from scratch. As well as selling for a year the cats have been blogging for a year too, so we've decided to celebrate with a giveaway over there. You can win a cat collar and cat toys for your cat, and an eclectic mix of bits and bobs for you too. Just click on over to this post to find out how you can enter - it's very easy! If you live in Berkshire and fancy having a look at Mog's Togs cat collars in the flesh, come along to the Inspirations Craft Fair at the Parish Hall, Swallowfield on Saturday (22nd October). I will be sharing a stall with my Mum and her ceramics, mixed media, cards - you can see her website here - Brandywine Art. There'll also be another chance to buy in person in November (again in Berkshire) - more details coming later this month. 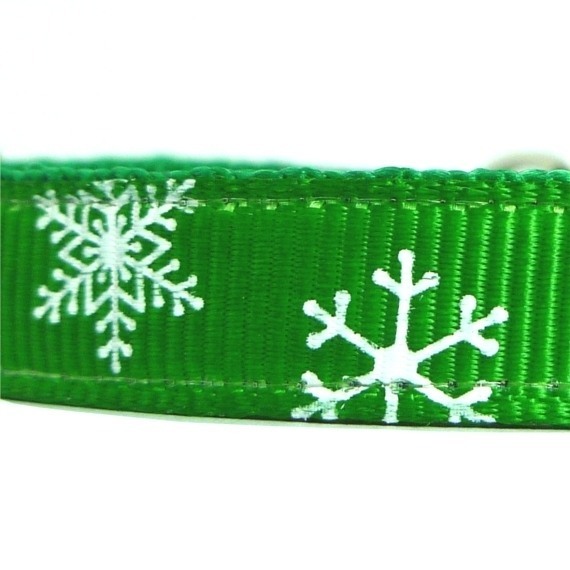 Snowflakes comes in 5 colours - jolly red, festive green, shimmering silver, glitzy gold and funky hot pink. There's a colour to suit every cat, surely! 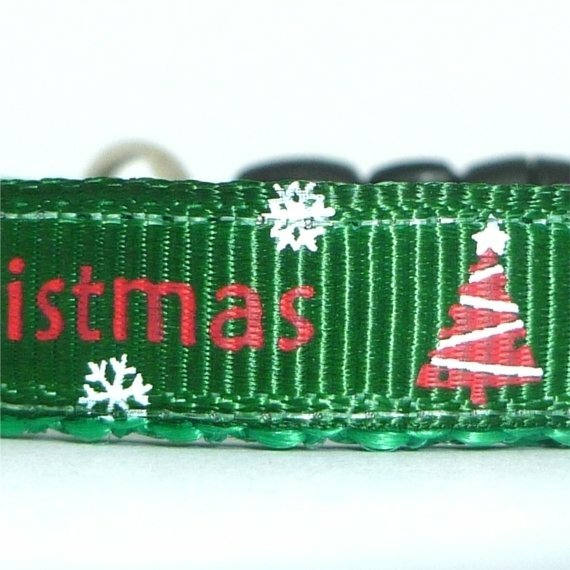 Merry Christmas comes in three colours - red, a dark forest green and a bright lime green. The festive message is decorated with either Christmas trees or santa hats, cute! 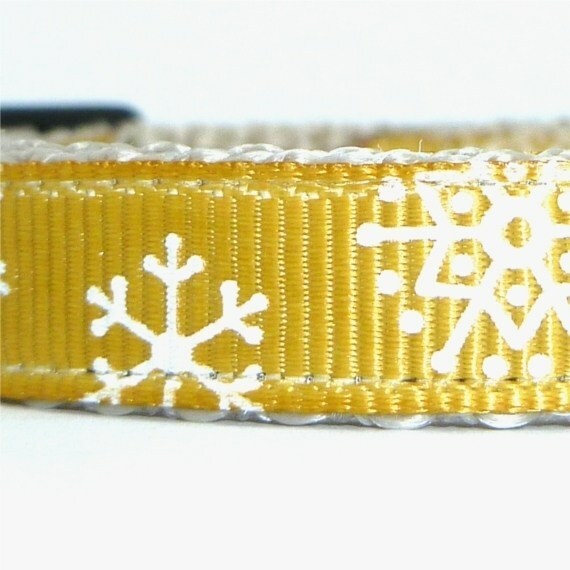 If neither of these takes your cat's fancy, don't worry, there'll be other Holiday styles coming into the shop over the next couple of months, in both webbing and ribbon and fabric designs. Keep an eye out for them! Hurrah, Mog's Togs very own shop - open at last! It seems like months since I first started work on this shop... oh no wait, it HAS been months! Anyway, I hope you'll agree it's been worth the wait while I tinkered, rearranged, deleted, etcetera! 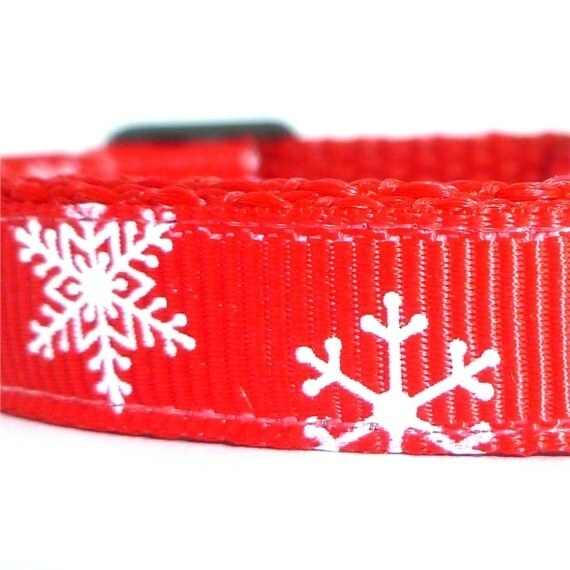 Unlike our Folksy and Etsy shops which only ever have a subset of our styles on offer, this website will contain all our in-stock cat collars, and gives us the opportunity to run sales, offer discount codes, ooh it's going to be so much fun! If you've only just found us - welcome! Do have a look around. 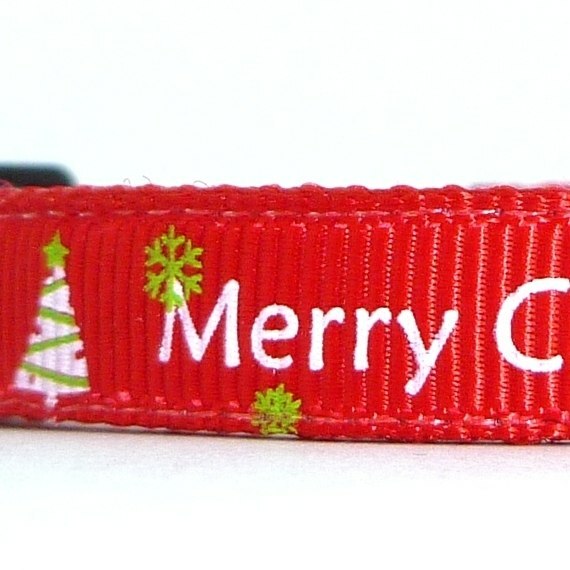 Obviously the best place to start is our shop, but don't forget to have a look at our Happy Customers where you'll find loads of photos of cats looking cute and smart in their new Mog's Togs collars. 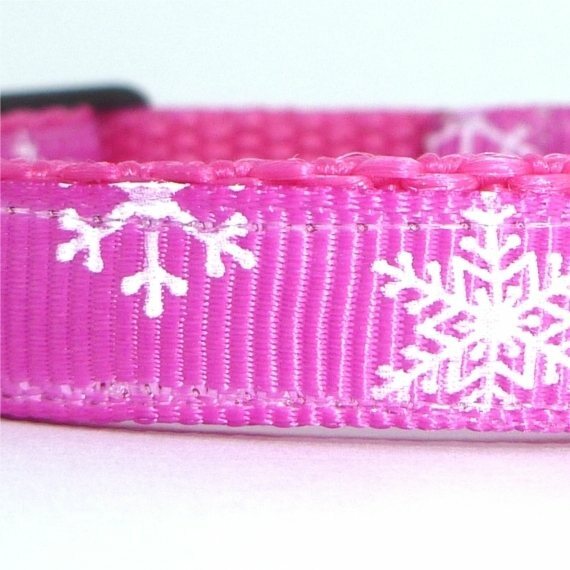 Some particular collars to point out at the moment are our October "Limited Edition" collar, featuring cute owls on a pink background, and our Halloween collars with pumpkins or cobwebs. 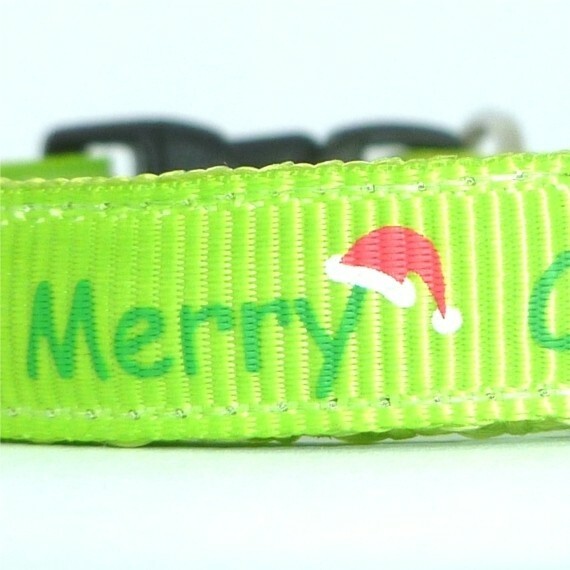 Also if you're quick you can get your feline a lovely personalised collar with their name on, along with your phone number if you want. These come in a variety of colours and two styles, but are only available until October 15th, so get your skates on! 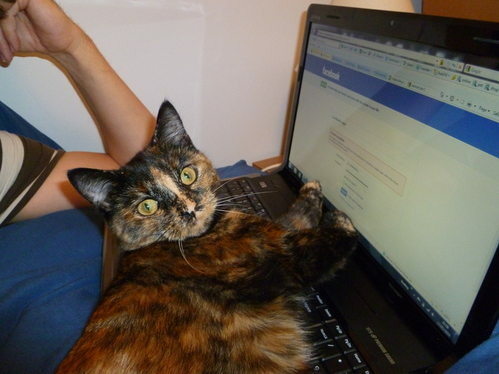 I'll be updating this shop blog periodically, but if you want to be sure of never missing any Mog's Togs news, you can like our Facebook page, follow us on Twitter, and sign up to our newsletter; or if it's the cats you're really interested in, you can read their blog instead!